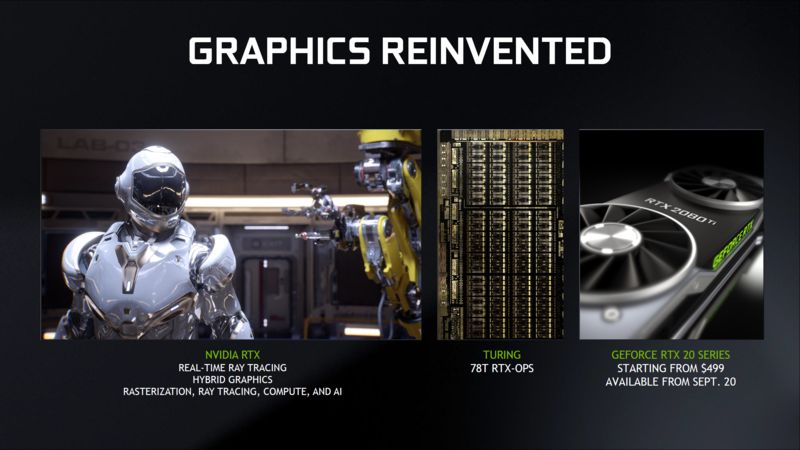 NVIDIA has just announced their latest GeForce Game Ready drivers which are now available to download. 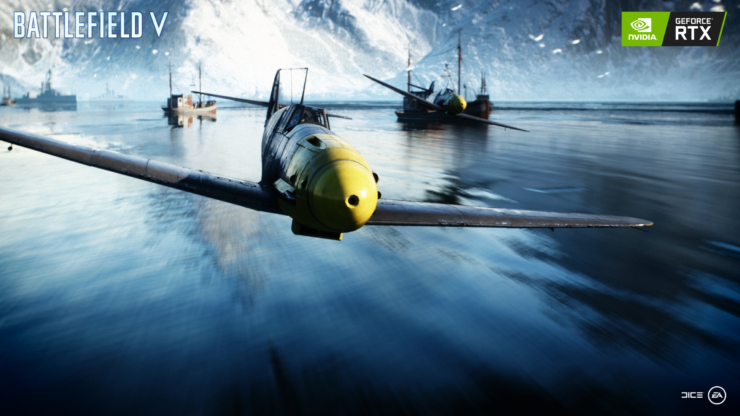 The key feature about these new drivers is that they are game ready for the upcoming Battlefield V Open Beta which begins on 4th September so you will have your PCs optimized for the game early on and be ready when the Beta officially commences. The new Game Ready driver is also a must-have if you’re intending to play F1 2018, Immortal: Unchained, Pro Evolution Soccer 2019, Strange Brigade, or Switchblade. The interesting thing is that the DICE and NVIDIA have partnered up to bring RTX technology inside the new Battlefield title. Battlefield V will be supporting NVIDIA’s real-time ray-tracing effects when the new GeForce RTX 20 series graphics cards arrive, allowing for breathtaking visuals in one of the grandest FPS gaming titles of 2018. We’ve been close partners with DICE for many years and we’ve spent much of the last year deeply embedded with their team in Stockholm to bring this vision to life. 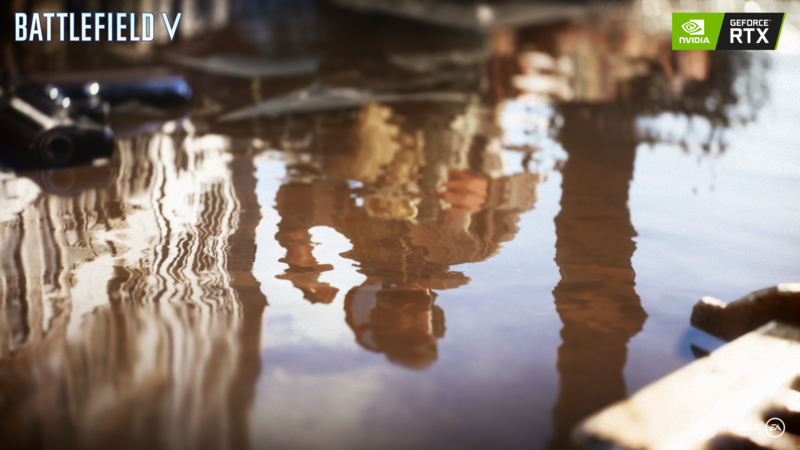 With the help of NVIDIA RTX, DICE is creating a revolutionary moment for computer graphics in Battlefield V, as ray tracing has been used in film for years and has long been considered the Holy Grail for real-time rendering in games. We can’t wait to see these effects in action as Battlefield V own producer has stated that raytracing is freaking cool and definitely something to be worth looking forward to when the new cards are announced and the groundbreaking technology is enabled for all users to enjoy.